Landscape is the visual features of an area of land. 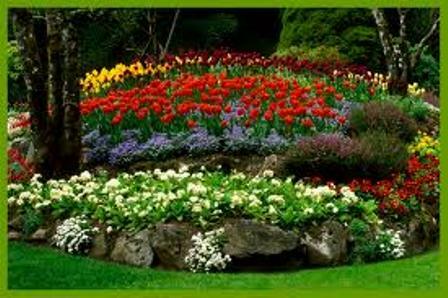 Landscape also includes the natural elements such as mountains, hills, water bodies, etc. and also man-made elements such as buildings or structures. Architecture – word derived from Greek origin meaning chief builder, mason, carpenter, etc., is an ongoing process of planning, designing and executing a built form of any type or material. Architecture is the art and science of a building. All the methods studied to build a structure come under this field and has a vast area of knowledge captured in this small word. Landscape Architecture is an ongoing process of planning, designing and execution of the landscape resources to improvise according to the needs of the human beings living in that area. Landscape architecture considers the social, ecological, visual, and man-made aspects simultaneously. 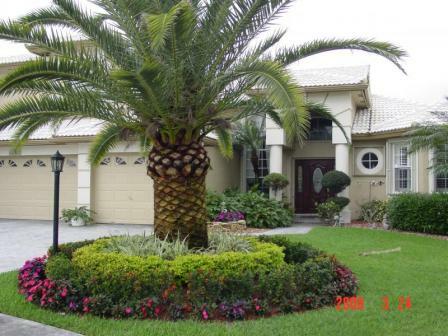 It integrates the aspects of engineering and technology of the built forms with the landscaping features. It is practiced as a profession that utilizes creativity, artistic ability, and requires a vast knowledge in the fields of architecture and engineering. 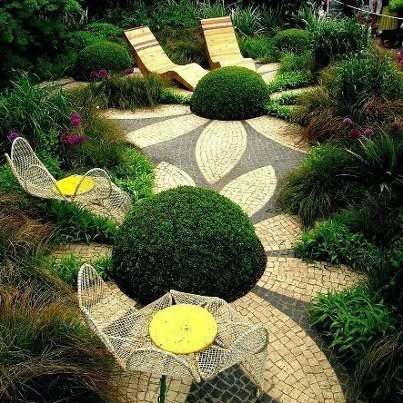 The process of landscape architecture is quite vast and performs a very important function of combining the built form to the surroundings. A fence is an unsupported structure usually implemented to surround a boundary and diversify the inside and outside of an area. Concrete, brick, metallic chains, wood, bamboo are the materials that are used for the purpose of fencing. 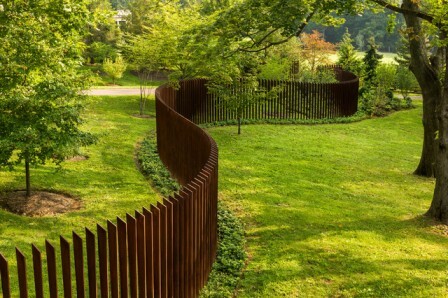 The most common type of fencing used these days are wooden and bamboo. 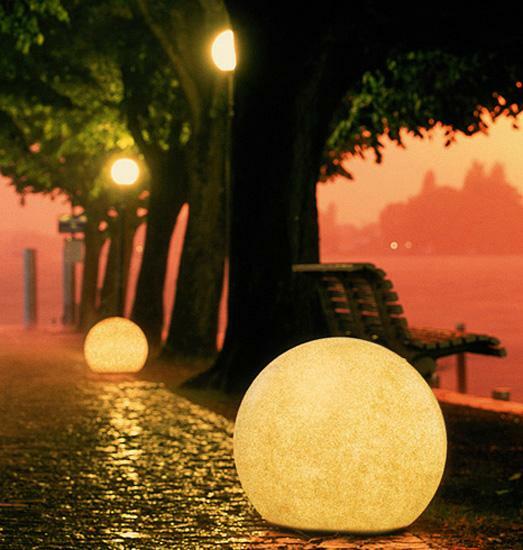 Lights are those man-made fixtures built to provide artificial lights to an area and beautify the look of the place even in the dark. Usage of lights in case of landscape architecture is very prominent as in the dark also the planning becomes so attractive. These days the fixtures are so available that they fit into the landscape elements so well and enhance the beauty in itself. For hard landscaping, the most common material used is stone. Stones are available in various colors, textures and forms. 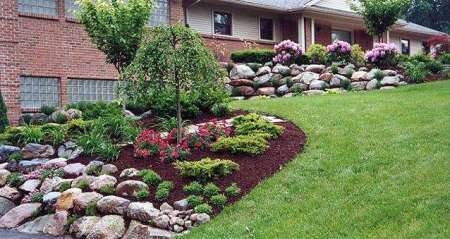 Besides the maintenance of stone – scape area take lot less time and money. 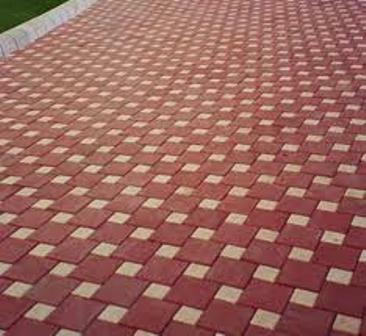 Paving is the pathway or passage in a landscaped area for the circulation and also avoiding harm to the plants. The materials available for paving are many, and can be natural or man-made There are many materials that can be used for paving such as stone, tiles, concrete, brick, marble, etc. These materials are available in different colors, patterns and textures. 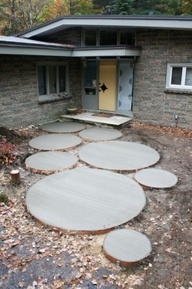 Paving beautifies the place to an extent and if planned properly it becomes the integral part of landscape architecture. Water is the major source of living. Besides water bodies are quite attractive and also enhance the beauty of the surroundings. So is the case with landscape architecture as well. Water features like a small pond, a lake, etc. looks extremely pleasing to the eye of the viewer. Water also cools the surroundings through the process of evaporation in summers. Plantations or green area is my personal favorite element of landscape architecture. The greenery and the floral parts besides adding colors to the environment also give an extremely pleasant feeling and also improve the air quality. The cooling effect that is being produced by green areas is immense. Trees also impart greenery the surroundings and also gives shade to the users. In India, where the most part of the year is summer, trees become an integral part of landscape architecture. Tiles can be used to enhance the landscaped area. Tiles are available in various types, forms, shapes, texture and sizes. These are also part of hard landscape. Marble is the most contemporary material being used for the purpose of landscaping. In India, white marble was the material used to show kingship. The most superior built form, The Taj Mahal, is a magnificent piece of art and landscaped form completely made up of white marble. Marble looks very graceful. 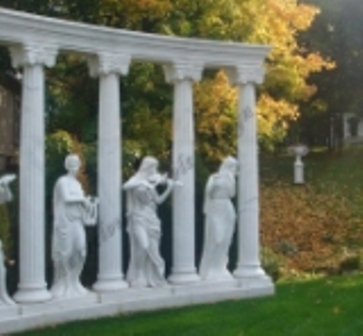 Sculptures can be made using marble which then become a part of landscape architecture. Concrete is material developed as a result of rising need of variable forms. Concrete can be formed into different shapes and sizes and can be used to make walls, floors, etc. Concrete structures are easy to cast and last for years. Bricks are again contemporary materials. Bricks are available in different sizes and now in different colors as well. 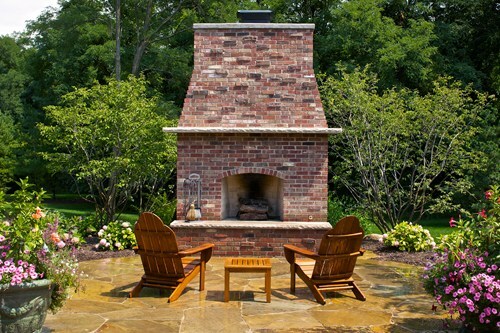 Bricks can be used as a paving material, or in fencing, or a structural material as such. 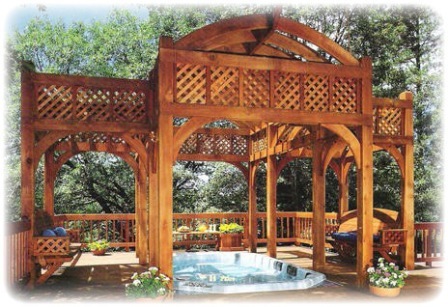 Wood is a very delicate and a material that needs a lot of maintenance. 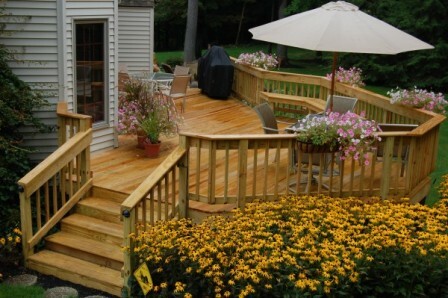 On the brighter side, wood takes a lot less labor cost and also looks very beautiful and aesthetically appealing to the users and the viewer’s eyes. Wood should be seasoned well before it is being used.